Five days of exhilarating automotive adrenaline! You will spend time in Stuttgart, Nürburg, and Spa on this spectacular adventure. From driving across Europe in some of the most track focused vehicles currently on offer to touring Spa, Nürburgring and both the Porsche and Mercedes museums, this package has it all. The roads and scenery are breathtaking which you will have ample time to take in during your adventure. The sights, sounds and memories you will make on a tour are unrivaled in concierge level service and point-to-point driving through Germany’s motoring history itself. If a European automotive experience with key points of interest is on your bucket list, then this package is truly for you! Arrive in Germany at the Stuttgart airport and upon pick up travel to the V8 Hotel for check in and to pick up your welcome packet. You will then be transported to the Porsche museum in Stuttgart where lunch will be provided at Christophorus Restaurant where you can watch the comings and goings within Porscheplatz. After you experience the culinary delight from Christophorus, you and fellow tour members will begin your personal tour of the Porsche museum. The level of insight and detail you will get from this private tour will surpass any experience you have had in a museum. This tour is magnificent and will allow you to ask questions and learn important details not available in a self-guided tour at this facility. At the conclusion of your tour, you will have time to browse within the museum gift shop and the chance to see the Porscheplatz dealership. Next you will be transported back to your accommodations at the V8 Hotel, which is attached to Motorworld and is in and of itself a destination. Motorworld is home to Lamborghini, McLaren and Bentley dealerships, a Ferrari service shop and loads of automotive themed stores. It also houses a museum of cars both available for purchase and those being stored by millionaire collectors. This place is incredible and a bit of an overload for anyone even remotely interested in the automobile. Dinner will be provided that evening at a favorite restaurant that will make you feel as if you are a local. You will have some time before and after dinner to look at some of the most glorious and exotic vehicles ever made at Motorworld Stuttgart. You will wake up bright and early to a German breakfast which will fuel a day of adventure. We will visit the Mercedes Benz museum, which is a wonder within the automotive world. Mercedes Benz built this facility to not only interest automotive enthusiasts but also provided a high-end cultural feel to the building as well. Lunch will be at your own pace within the museum. At the conclusion of your museum tour, you and the group will be transported back to the V8 Hotel for some time to explore Motorworld Stuttgart and prepare for your planned dinner as a group. After you have breakfast you will be transported to Nürburg where you will have the opportunity to have an up close and personal view of all things Nürburgring. We will take you around the region to show you key locations of interest. You will also be taken to the visitors’ center where you will have the chance to test your skill on the Nürburgring’s indoor karting facility. After you have completed your time karting, it will be time to get behind the wheel of a real car. You will receive 4 laps around the Nürburgring with an instructor for each lap. The last main attraction will be a lap on the Ring in a high-performance supercar with a professional driver. This is the best way to experience the Nürburgring during your first visit so you can truly see how challenging this demanding road course is. That evening you will attend a group dinner where you can relive the action from the day. Start the day with breakfast provided at the hotel. You and the group will be transported over to our automobile facility where you will pick up your chosen vehicle. Then it is off to experience our Nürburg/Spa Mega Road Tour. You will travel back in time as you are guided around the famous Nürburgring to various spots to learn about the interesting history on this amazing track. Once you finish the tour at the Nürburgring you and the group will begin your journey to Spa in Belgium. The road trip to get to Spa is beautiful and very interesting. 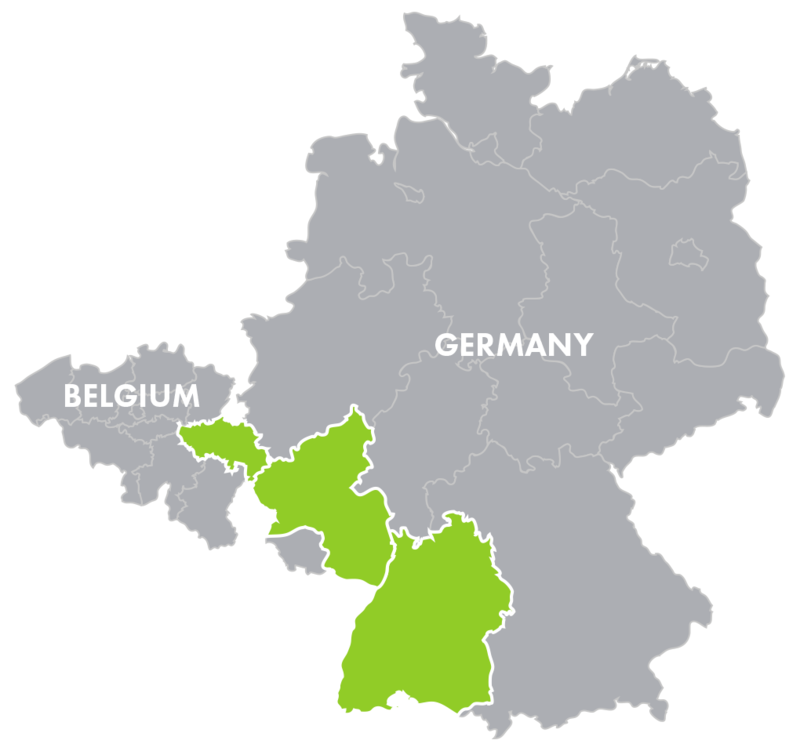 Travel some of the best byways and country roads Europe has to offer as we cross out of Germany and into Belgium’s Ardennes Forest. As historic as it is lush and beautiful, savor each switchback and sweeping corner, which culminates at our arrival in the foothills that make up Spa Francorchamps race circuit. A full tour will be given of the facility and we will drive our cars around the stunning roads of the region. Enjoy a luxurious dinner together as we return to Nürburg at speed. Begin your morning with breakfast provided at the hotel. You and the group will be transported back to the Stuttgart airport.